Extending the length of time that seniors age-in-place by building skills to help families manage care at home. We partner with organizations to develop confident and competent family caregivers that can manage care at home. 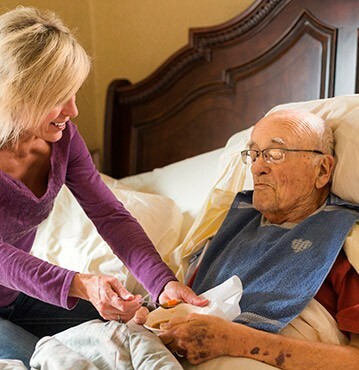 We focus on reducing caregiver burden while improving outcomes and reducing costs for our aging population. Offering family members access to training that builds the skills required to provide care at home. Co-designed with families and backed by an evidence base from ongoing clinical validation in a range of care settings. Deliver families content that is tailored to their care situation and learning style. Understand how families engage with the resources provided to them. Trualta’s eLearning platform can be delivered at point-of-care, in the home, or remotely, and can be customized to match the brand and experience of the sponsoring organization. 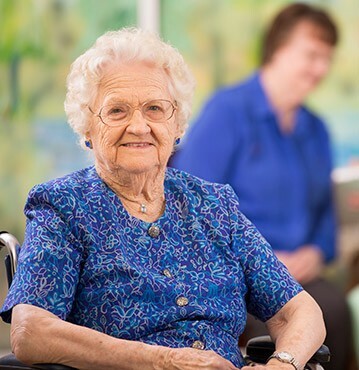 Case Managers and Care Coordinators onboard families to their personalized learning journey in the home to reduce caregiver burden, improve satisfaction and extend aging-in-place. Discharge and Transition Teams engage family members during the inpatient stay, to set expectations and begin preparation for care at home. Improve HCAHPS and satisfaction scores, while reducing burnout and readmission rates. Keep your highest need population happy and healthy at home for as long as possible by preparing and supporting the family members that provide care. Our solution is co-developed with family caregivers, and clinically validated in a range of healthcare settings with our research and academic partners.